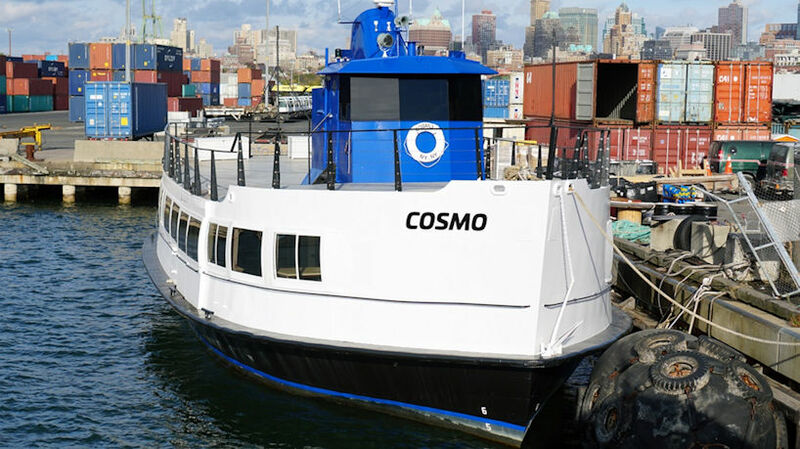 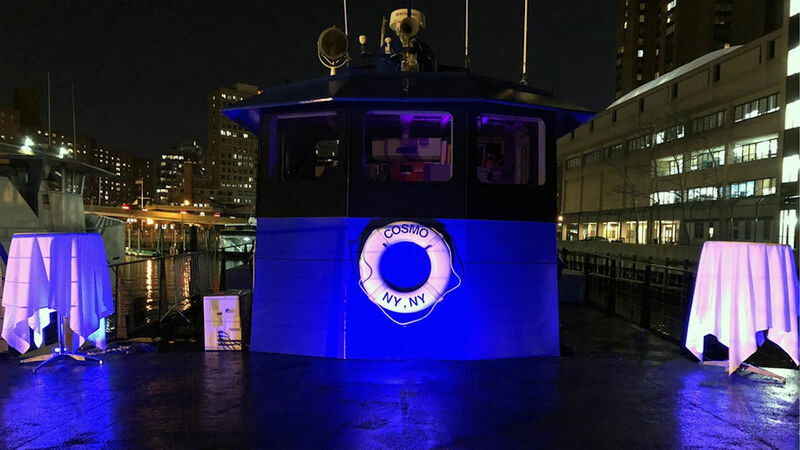 The NYC Charter Boat Cosmo is an 80ft casual party boat. 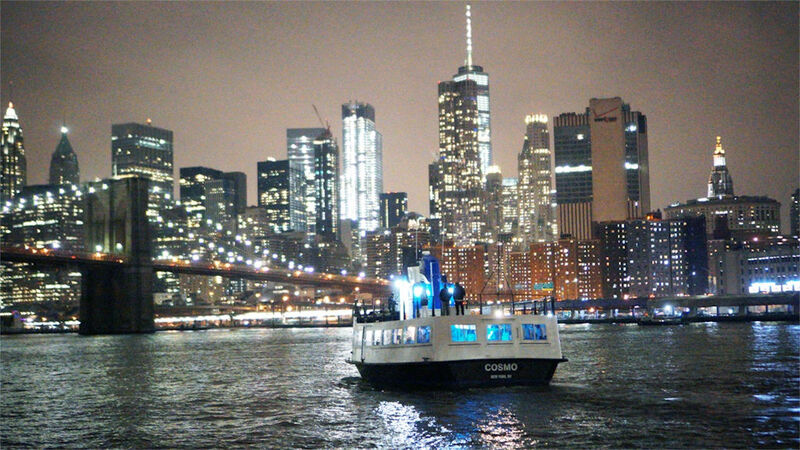 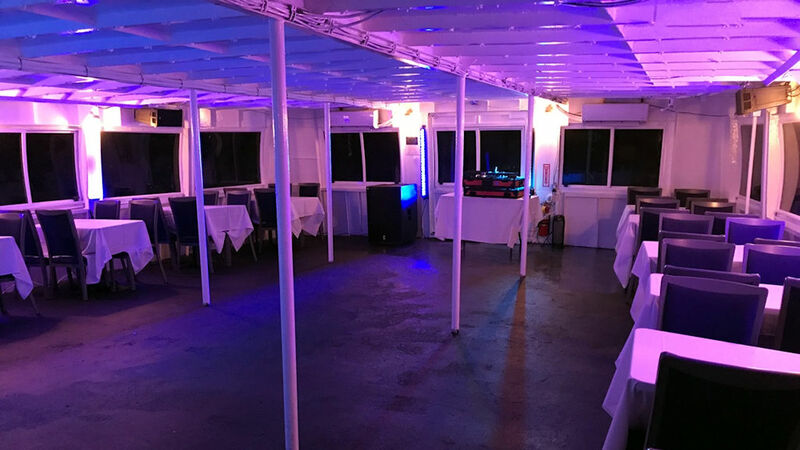 She can accommodate up to 100 guests for NYC dinner cruises, social gatherings or other function. 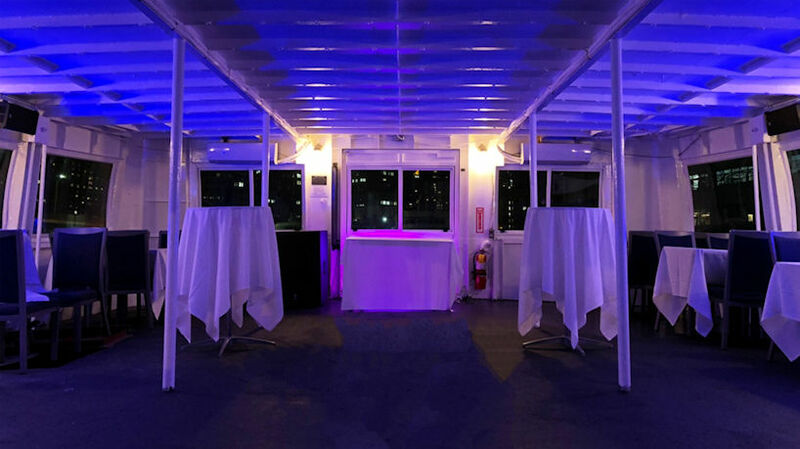 Cosmo has a full service bar, dining deck with dance floor and outdoor observation area, ensuring plenty of space entertain guests.